HTI are proud to include a well-established superhero brand as part of their wheeled toy offering. Power Rangers was 2017’s biggest selling action figure property in the UK targeting children of all ages. 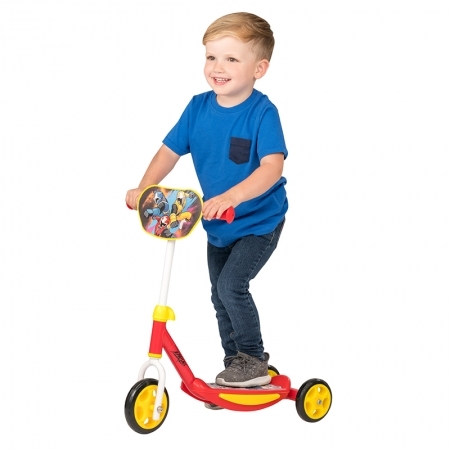 Our range, including scooters, skateboards and protective gear is perfect for lovers of the heroic brand and suitable for 2 years and up with cool Power Rangers colours and graphics.